Handsome Ghanaian actor, Prince David Osei, might be seen and called movie ‘Bad Boy,’ due to his various romantic roles but that does not depict his real life personality. 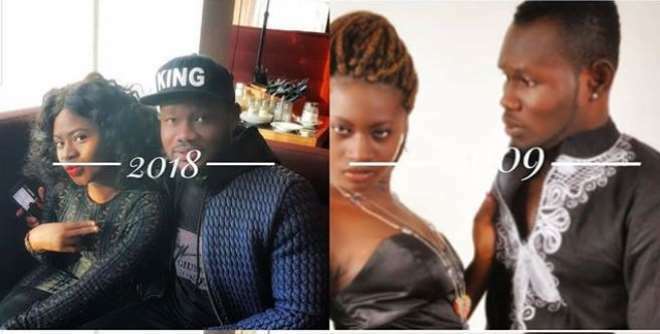 The actor along with his industry colleague, Martha Ankomah, have been friends for several years and have acted lots of romantic scenes together but they have never had any form of secret affairs. These might be hard to believe because the two actors are hot, blessed with good looks and everything but the truth is they have been professional in their duties.